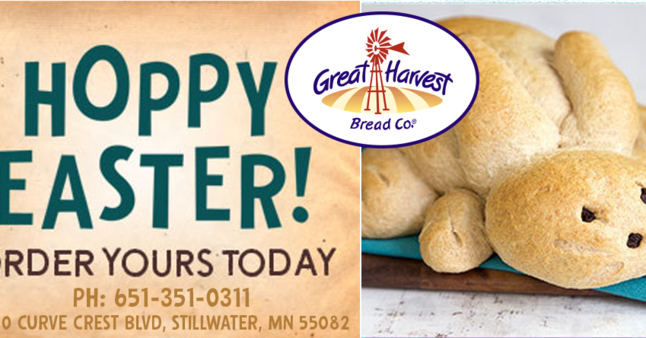 Your Local Bakery in Stillwater, MN | Great Harvest Bread Co.
$1 Donated To Vallley Outreach with each bunny. Made From Scratch Each Day. 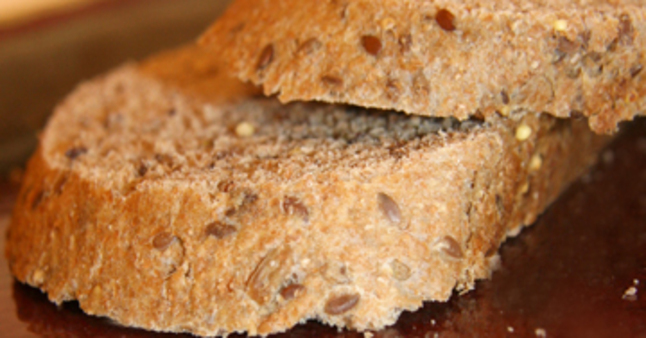 Welcome to Great Harvest Bread Co. of Stillwater! Thanks for choosing to eat real food, made locally, from scratch, and fresh daily. 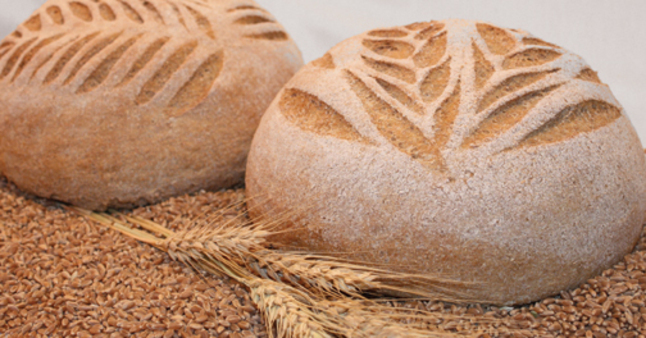 Our whole-grain breads are available directly in our bakery or throughout the East Metro area, including Kowalski's, Fresh & Natural, Marine General Store, and at number of local events. 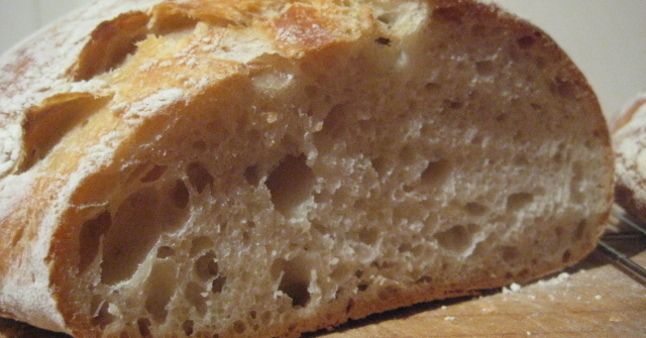 Italian Almond Bread is back! Each Friday, plus our Easter Bake. And Honey Bunnies. This year, when you take a Honey Bunny home, we'll donate $1 to the food shelf at Valley Outreach. You'll also find dinner rolls by the dozens, Cranberry Orange, Finnish Pulla, Stillwater Rye, and a ton of whole grain breads. For our full schedule, click below. April & Easter Bake Schedule. As always, thanks for trusting us (and our amazing crew!) 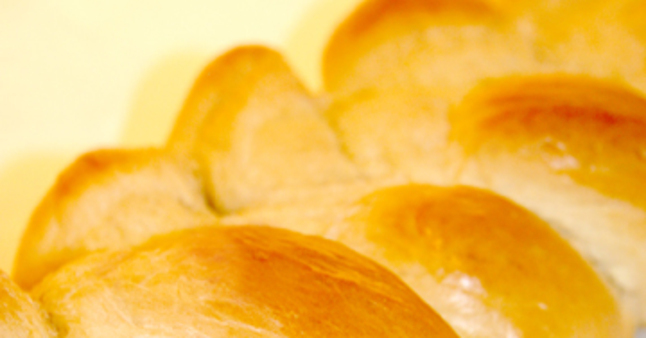 to bake your family's breads and goodies. Take care, and eat well! 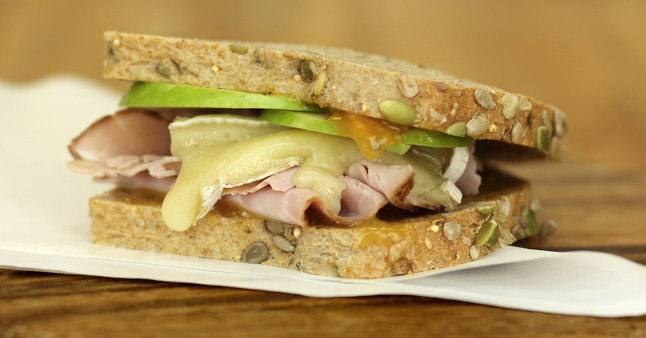 Our wholesome sandwiches are made with the best ingredients and flavors. 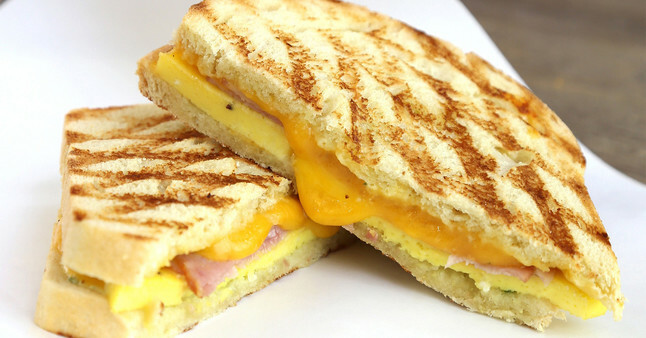 Sandwiches where the outside is as good as the inside! Bread. The way it ought to be.